The US has continued to torture detainees held at the controversial detention center in Cuba, said the UN's expert on torture. He warned that enacting a policy of torture is among "the most serious international crimes." 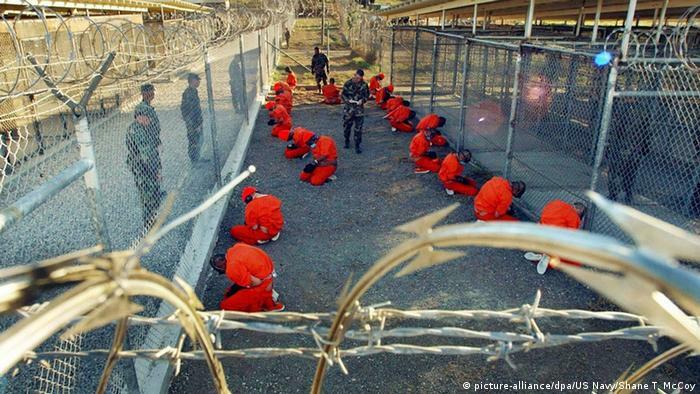 The UN, Western countries and human rights organizations have criticized US authoritiesThe US used the Guantanamo Bay detention facility to hold terror suspects and used controversial "enhanced interrogation" techniques to acquire information from detainees for creating a "legal black hole" that allows for the indefinite detention of suspects without charge, and for holding many of the detainees for more than a decade. In his appeal, UN expert Melzer singled out the case of Ammar al-Baluchi, which was mentioned 153 times in a 2014 US Senate report on the Central Intelligence Agency's (CIA) detention and interrogation program that alluded to his continued torture. 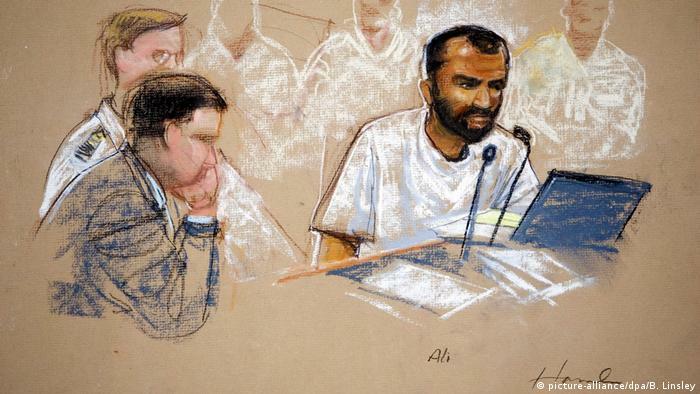 Al-Baluchi, who stands accused of assisting the suspected perpetrators of the September 11 attacks, continues to be tortured even after receiving degrading treatment for more than three years at various CIA "black sites," Melzer said. Days before assuming office in January, Trump endorsed the use of torture against terror suspects, saying: "Absolutely I feel it works." In 2014, he condemned then-President Obama and Democratic lawmakers for release a Congressional report outlining the CIA's controversial "enhanced interrogation" program. UN expert Melzer criticized the United States for its failure to prosecute those responsible for perpetrating practices of torture and other forms of degrading treatment. "By failing to prosecute the crime of torture in CIA custody, the US is in clear violation of the Convention against Torture and is sending a dangerous message of complacency and impunity to officials in the US and around the world," Melzer said. "This is one of the most fundamental norms of international law, and its violation is listed among the most serious international crimes, including crimes against humanity and war crimes." 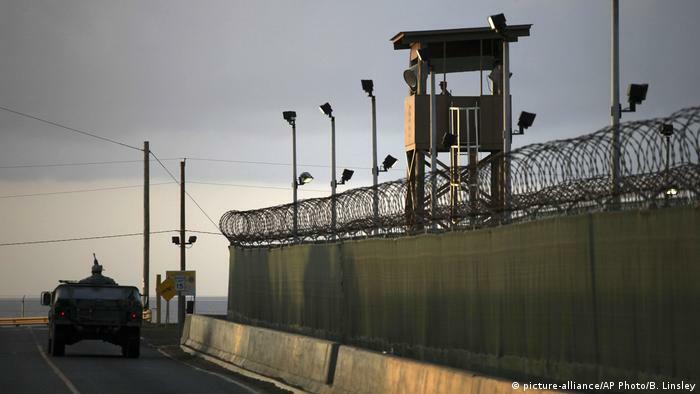 Later on Wednesday, Pentagon spokesman Major Ben Sakrisson denied torture was still being practiced at the Guantanamo Bay facility. "These claims have been investigated on multiple occasions in the past and no credible evidence has been found to substantiate his claims," Sakrisson said.